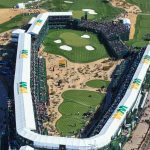 Phoenix, AZ – The Party Staff Inc., a leader in hospitality staffing services, will be providing staff members for the Waste Management Phoenix Open for the duration of the tournament. This will be the 9th year that The Party Staff will be accommodating the event’s high-profile guests and world-class golfers. 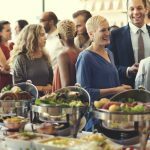 From January 29th to February 3rd, The Party Staff will be supplying 107 staff members each day in a range of positions, including cooks, servers, and event managers. 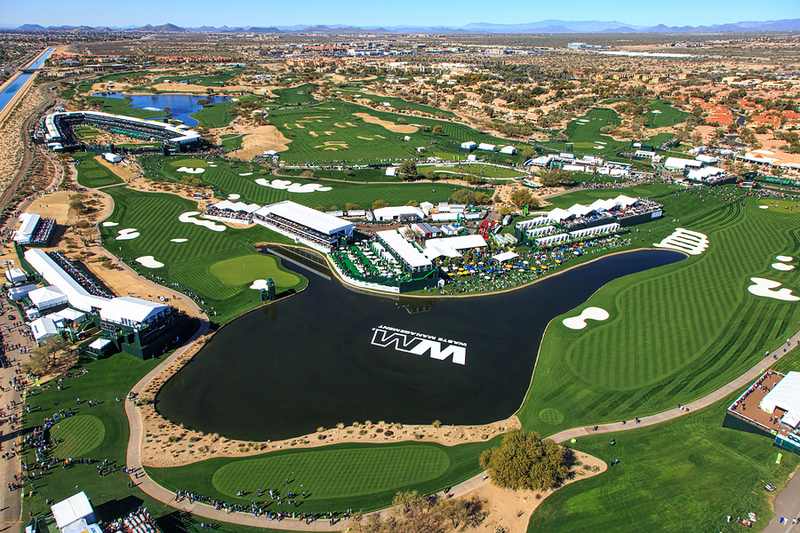 The workers will be primarily stationed at Hole 16; Corporate Village; and the 16th, 17th, and 18th Hole Skyboxes. Since the tournament was established in 1932, the Phoenix Open has become notorious for its relaxed atmosphere and vibrant fans, earning it the nickname “The Greatest Show on Grass.” As one of the most popular events on the PGA tour calendar, it attracts nearly half a million people each year, including celebrities and local elites. Each year, portions of the proceeds of the Open are donated to area programs that benefit youth. 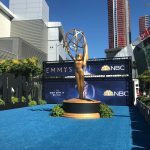 Recent beneficiaries include Phoenix Children’s Hospital, Special Olympics Arizona, and Save the Family. In 2018, the tournament raised over $12 million for charity, with more than $134 million raised over the tournament’s 83-year history. About The Party Staff Inc. 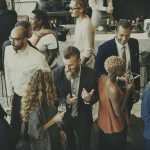 Founded in 1989, The Party Staff Inc. has provided hundreds of thousands of hospitality professionals for a plethora of social functions and special events. 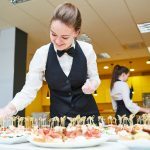 From corporate, catered events to residential home parties, the Party Staff team has a strong commitment to excellence that is unmatched in the hospitality staffing industry. For additional information, visit www.partystaff.com.